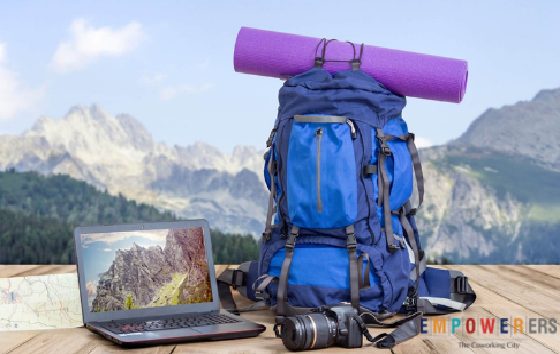 The person who usually uses telecommunications technologies for earning a livelihood and mainly conducts their life in a nomadic manner is called digital nomads. 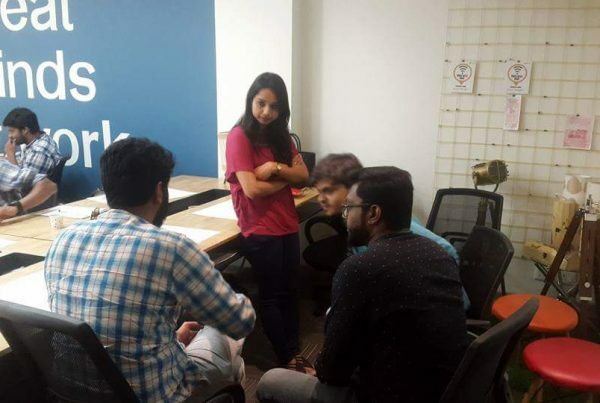 These types of people generally work from the remote locations especially from coffee shops, public libraries, co-working spaces as well as many such shared places. For every digital nomad, it is very important that they plan for the next day at the end of each day. These tips are very helpful for the digital nomad not necessarily have to scramble about what and where to start on the next morning. Thus every successful digital nomad uses to make the list of works that they need to do in the next morning and start their day with the work that was listed in the top of the list and end their work by making another list for the next day. Co-working space is considered the best working place for any digital nomads. It is seen that the digital nomads are usually more productive while they work in co-working space rather than a coffee shop. This is because in co-working space he gets a more productive environment than any other place. 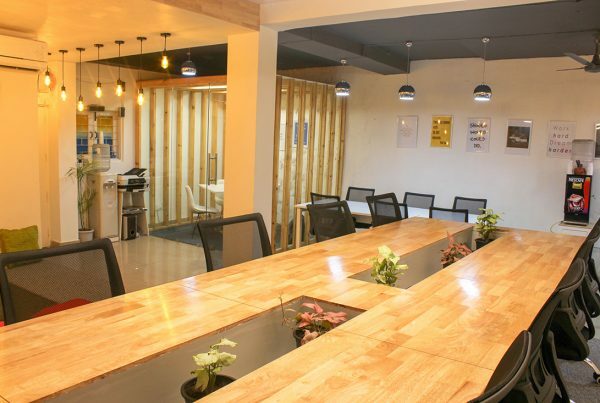 Apart from that in co-working space, they get all the business amenities such as Wi-Fi, comfortable desk, coffee at work, and many other facilities that help them in boosting their productivity level. It is also very useful for the digital nomad to use cloud service which let them access their documents, images, videos and other files from anywhere and at any time. As such it is seen that most of the digital nomads commonly used cloud-based tools. Various types of cloud-based tools such as Google Suite, Dropbox, OneDrive, Google Drive, etc. are available which a digital nomad can use for storing their files. It is very important for digital nomad that they prioritize their work very intelligently. It will be a good idea if the digital nomad creates a routine and make sure that all of your work is done timely. It is very important that every digital nomad creates a routine for various types of work. Without a routine, there are many digital nomads who are wasting time by checking calendar and scheduling. However, when you follow routine the digital nomad will do not require rearranging their scheduling every time rather they can just move through the list. You may not have Internet access all the time. Its important for a digital nomad to do mind mapping so they can work even when they do not have access to the Internet. Project management tool plays a great role in doing any kind of project efficiently. Quite essential that a digital nomad use cloud-based project management tool which helps them to keep a track. Like storing the documents, links, images and other types of valuable resources. In this world of the information age, it is very important to have friends and network. 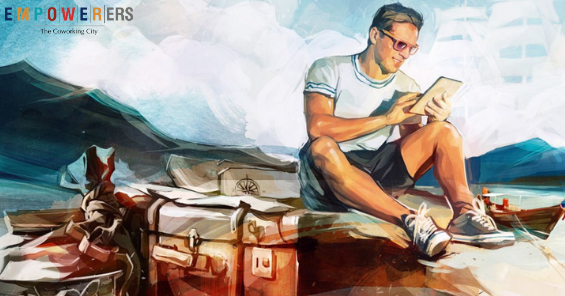 Digital nomads are not the exception. It is very essential for them to find like-minded people. As such it is very essential that a digital nomad join the Facebook group, Whats-app group, LinkedIn group, etc. An important aspect for a digital nomad for boosting their performance is to plan everything wisely. It is true that it depends from person to person on how to enhance your productivity. Still, the above mentioned useful tips are very useful for all digital nomads for boosting their productivity level. Thus, every digital nomad should use the above-mentioned tips to enhance their productivity.